Running a trucking business is complicated enough without having to worry about things like insurance coverages, loss of income or property damage. 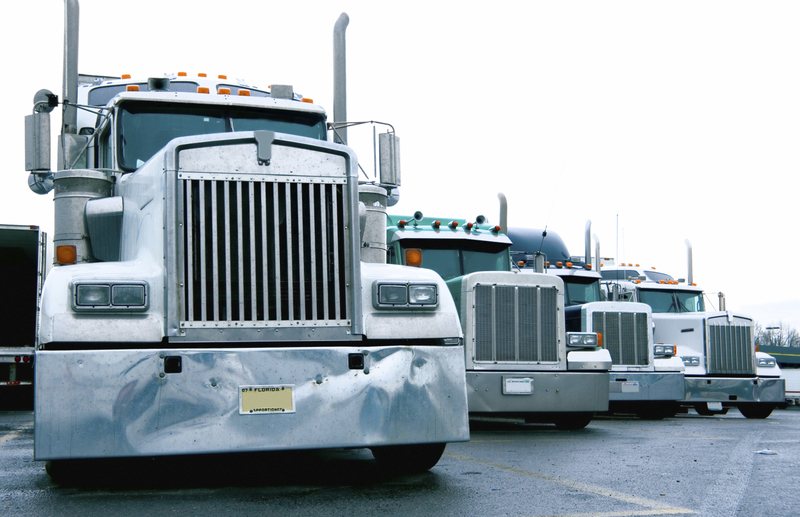 Get a commercial truck insurance quote today! 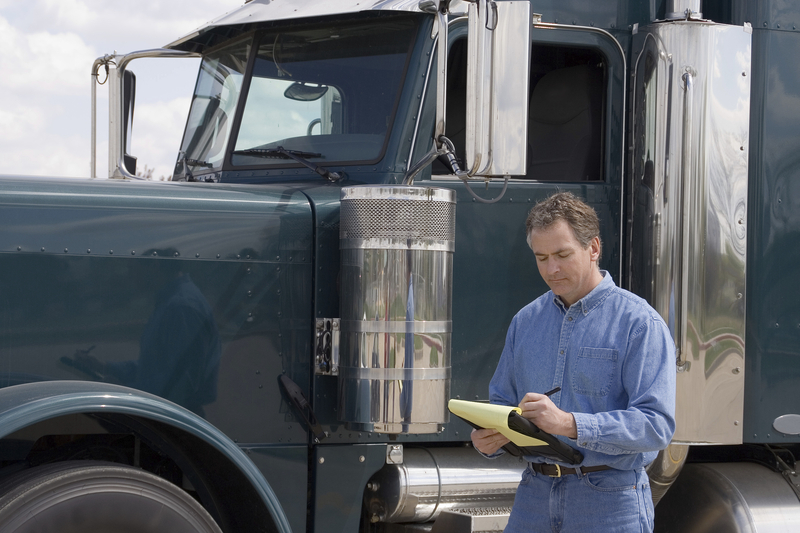 Whether you are a Owner Operator, a Motor Carrier or Private Carrier, we have the general insurance and custom trucking-specific insurance coverages you need. We make insurance easy so you can get back to running your business. Speak to an expert in transportation insurance coverages today! Dennis Moynihan is a Sales Executive for Horton’s Risk Advisory Solutions. In this role, Dennis is responsible for providing Horton clients with comprehensive, cost-effective and innovative solutions to meet their most complex, risk-related challenges. The Horton Group's events engages some of the brightest minds in the country to help you fine-tune your professional skills and assist in achieving your organizational goals. 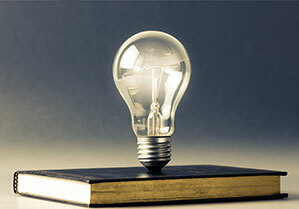 Our resource library includes several insurance specific, risk related topics and innovative transportation articles. For a comprehensive understanding of the problems tackled by the program and solutions our transportation team can offer, please download a copy of our program specifics below.